Stuck along the road? Locked out of your car with the car keys dangling in the ignition? What will you do? Ask strangers to help you push your car to your destination. Break your window so that you can unlock the door from the inside. Here is what you need to do: call your trusted car locksmith company and let them do the rest. Known as “America’s Finest City,” San Diego is home to amazing people and wonderful beaches. Other amazing things that you will see as you stroll around the city are the beautiful Mercedes cars passing by. Those cars are our bread and butter. We here at San Diego Locksmith offer the best locksmith services to hundreds of Californians. We can work with different car brands since our methods with our services are consistent and diligent. 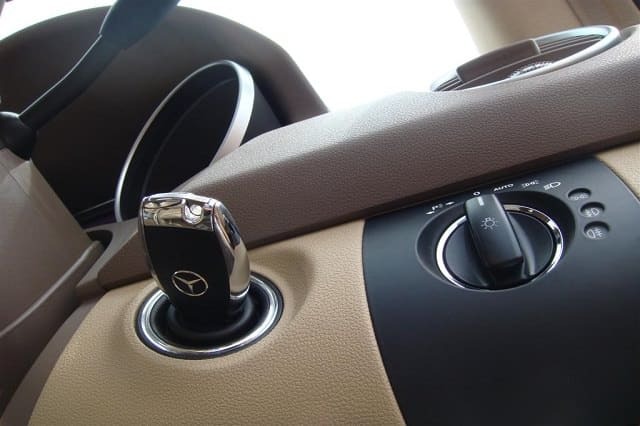 However, providing locksmith services for a Mercedes can be difficult sometimes, especially if the problem is internal. For example, the key is stuck in the car door key hole because of the jammed gears inside it. The internal and external design of a Mercedes is very complex, which is why it is better to seek professional assistance rather than doing the fix yourself. If you lost your Mercedes key or if you broke them, you tend to automatically go to your car dealership to have it replaced or duplicated. Some key duplications services don’t perform detailed key cutting processes; therefore, the key they provide may not have the perfect dimension and fit for your key hole. This is when you must seek our assistance. We can provide you with the perfect key duplication service using our laser key cutting machine. Your Mercedes key is in good hands with us. One of the innovations in the automobile industry was the keyless remote system, which was introduced in around 1980. These small devices are remote controls for your car. They are capable of transmitting radio waves from your remote to your car for simple functions like unlocking doors, locking doors, or turning off the alarm. A Mercedes key battery is an amazing device that makes life a lot easier for you. It is advisable to change the battery as soon as the remote starts to show signs of weak signals and malfunction. A key remote or fob button should work with only one push or click if you prefer. A Mercedes key battery can last up to 3 or 4 years before being replaced. In this regard, a Mercedes keyless remote is hard to open for the insertion of a new battery. It doesn’t have an easy access battery cover like the other car brands. We know how to disassemble a Mercedes car remote and put it back together in minutes. No worries, though, as our speed in providing services does not compromise the quality of our work. At 7 Day Locksmith, we value time management and efficiency. This way, we are able to complete our task immediately and properly. Our locksmith services aren’t limited to replacing car remote batteries. As long as it is about your car security system, we are the people to look for. A Mercedes Benz will cost you at least $35,000. This is the price range of the Class C models. The upper levels will cost you almost $100,000. So think about it, what if your car, which is parked on the street, is suddenly targeted by car thieves? Being unaware of the situation, you get into the painful realization of what happened as soon as you step out of your house and find that your Mercedes has been stolen. Just like the automobile industry, the process and methods of criminals have been developing, particularly with the introduction of new tools and technologies. There are key decoder devices that can easily unlock your car and simultaneously disarm the alarm function. 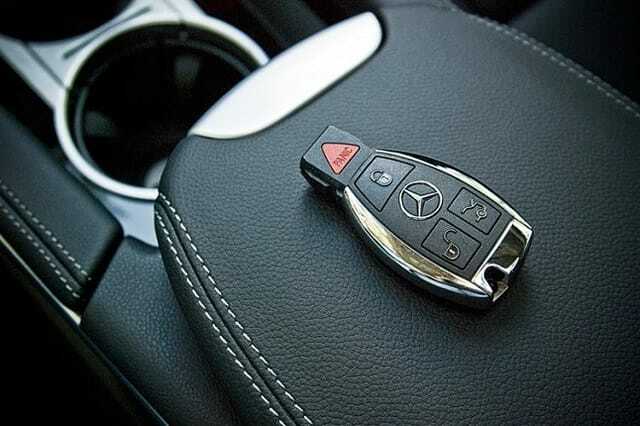 Make sure to always have a duplicate of your Mercedes Benz key in case of emergencies. Key extraction – if your car keys are stuck in the key hole or ignition switch, we can pull them out properly without causing any damage to the outboard. Key duplication – using our laser key cutting machine, we can cut your key in a way that perfectly replicates the dimension and edges of your original key. Transponder programming – using a programmer, automotive keys can be programmed if they are lost. This service demands consistent instruction with the right set of tools. Lockout services – if you can’t open your car because you lost your key, we will run to your side and open your car door for you. After that, we can program your ignition using a transponder so that the engine will turn on. There, you can drive your car again. Ignition repair – damaged keys or the rough turning of the ignition can damage the internal part of the mechanism. We can fix it for you. Key fob or smart key replacement – we can also replace your smart keys and key fobs. We are a reliable company that is capable of providing you with the best locksmith services here in San Diego and its sister cities. We have earned the trust of all our loyal and new customers. We do what we do with finesse, even for urgent situations. Our quick response team is well-experienced when it comes to emergency services. The manpower, the knowledge, the resources, and the transportation capabilities–we have them all. We guarantee that our work is foolproof. No tricks, shortcuts, and hoodwinks. We want our customers to be fully satisfied with our services. Providing locksmith services are a part of our life. We make sure that we get these services done properly and on time, no matter how simple or technical they are. 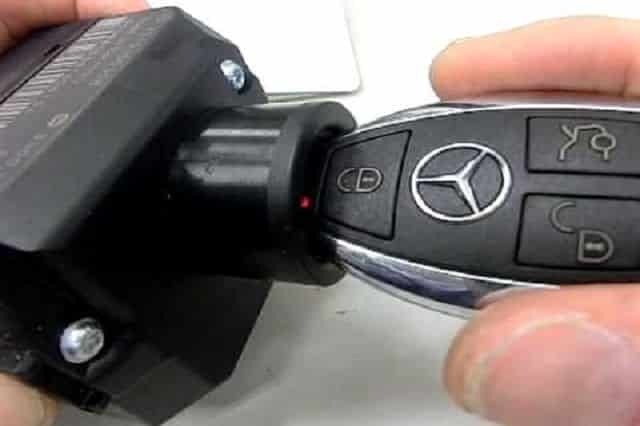 Once again, if you really want to secure your Mercedes, do something to enhance the security of your Mercedes Benz key. A well maintained security feature also decreases the rate of crimes, such as robbery. Our service prices are reasonable, and they come with great quality of work. Trust us on this…you need us to take good care of your Mercedes Benz security. Don’t hesitate, give us a call now.